A wedding is the ceremony in which two people are united in marriage or a similar institution. 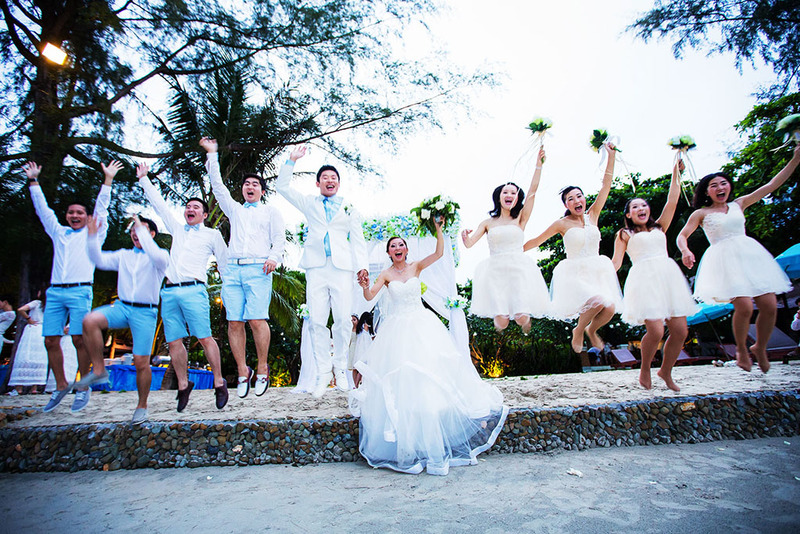 Wedding traditions and customs vary greatly between cultures, ethnic groups, religions, countries, and social classes. 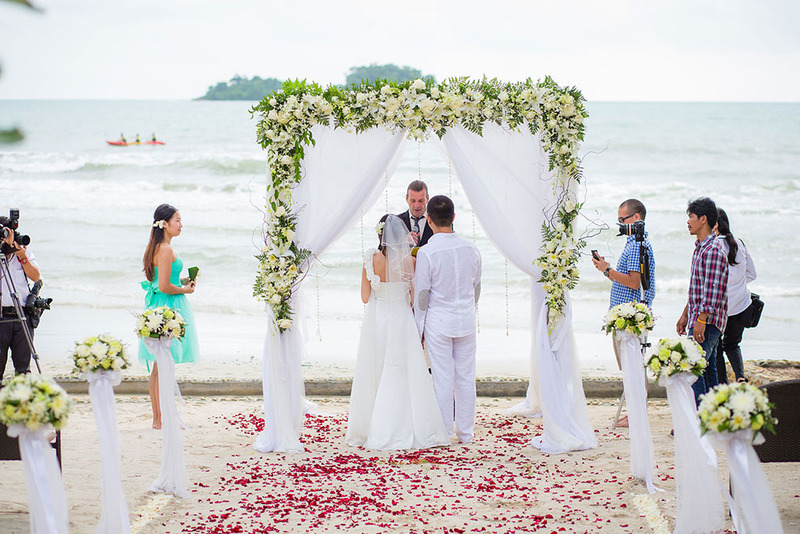 Most wedding ceremonies involve an exchange of wedding vows by the couple, presentation of a gift (offering, ring, symbolic item, flowers, money), and a public proclamation of marriage by an authority figure or leader. Special wedding garments are often worn, and the ceremony is sometimes followed by a wedding reception. Music, poetry, prayers or readings from Scripture or literature are also optionally incorporated into the ceremony.